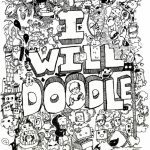 Do you doodle? 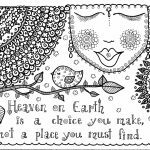 Well, if you don't, you definitely have to try it. 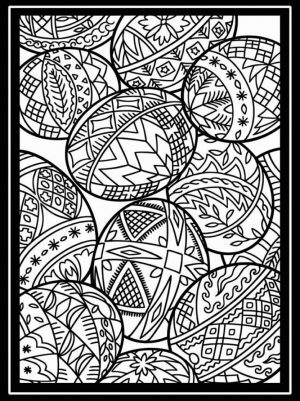 It's fun and it has that relieving effect. 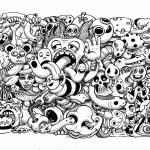 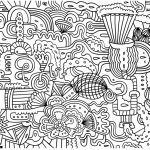 You don't have to be a great artist to start doodling. 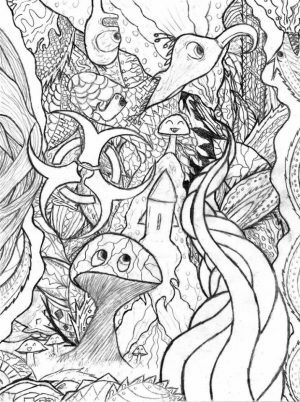 You can just draw anything that pops into your mind, every little object that seem wonderful to you when you're kids, just put it on paper. 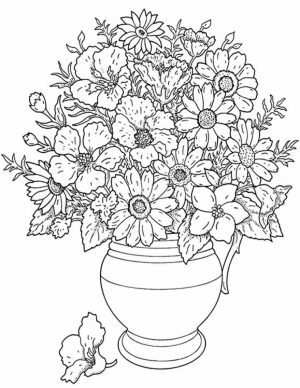 Don't worry about how it turns out in the end. 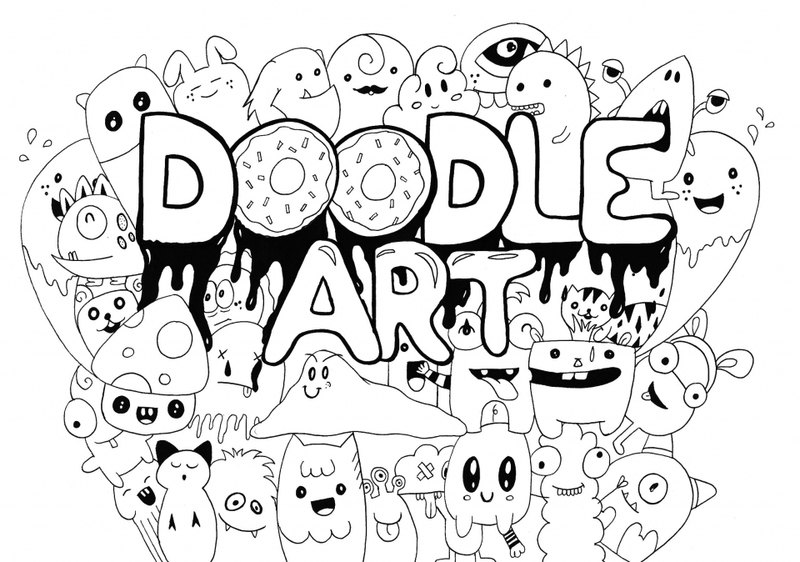 Your doodles don't have to look like anything, that's why it's called a doodle. 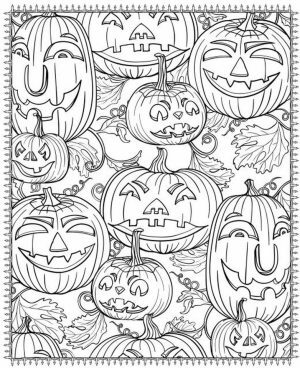 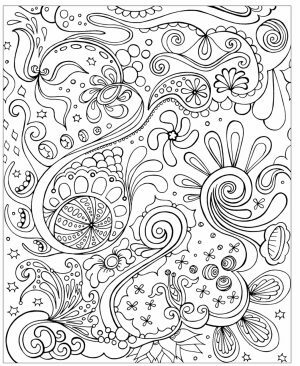 Still, if you haven't got the time or you always find your hands full with stuff, you can just print these doodle arts coloring pages. 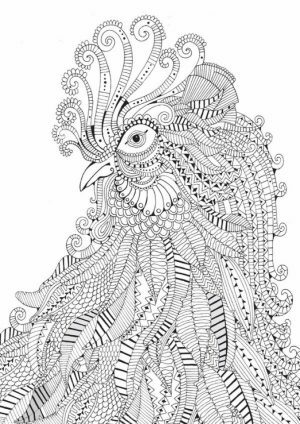 Coloring these doodles is similarly as fun as drawing them and you might get addicted to it. 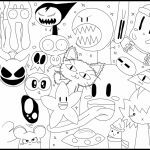 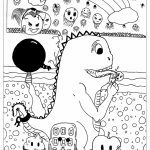 Anyway, some of these doodle art coloring pages may look childish to you, with all the cartoon faces popping up everywhere, but that's what doodle is. 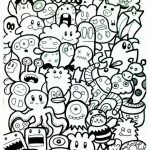 You express the childish side of yours to have fun. 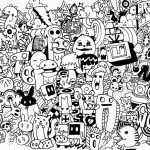 Most of us today get too serious with everything. 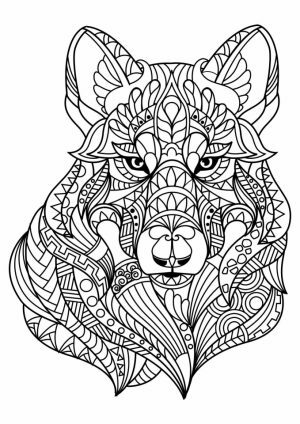 We are too stern when dealing with stuff. 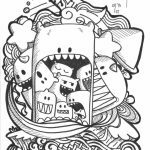 Sometimes, we need to get back to the childish selves of ours to feel the passion to live again. 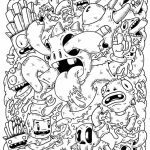 You certainly don't want to end up to be a bitter person like Squidward, do you? 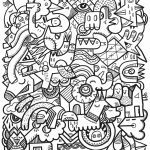 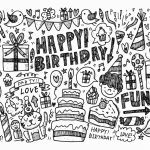 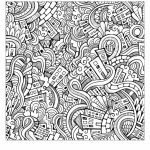 Then get these doodle art coloring pages for adults and start to express yourself with colors! 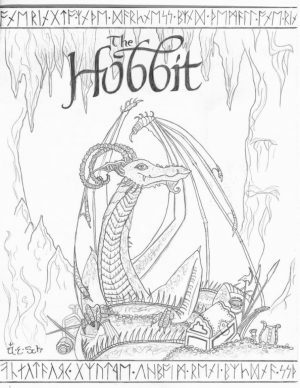 Oh, wait. 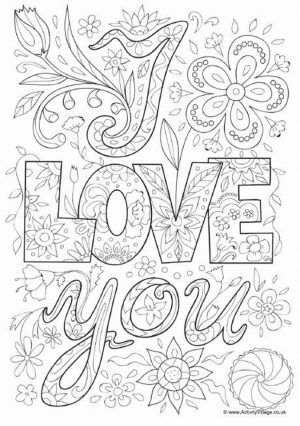 Just a little note, you may only use these printables for personal purpose. 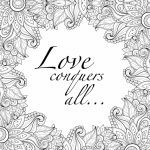 Be sure to keep that in mind! 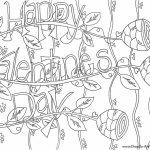 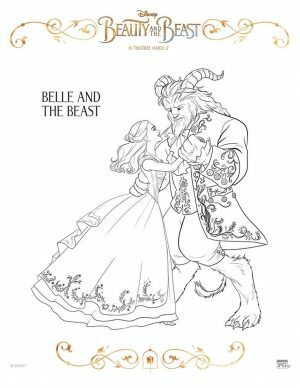 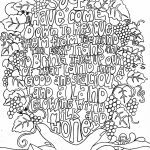 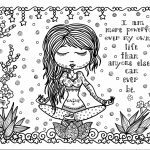 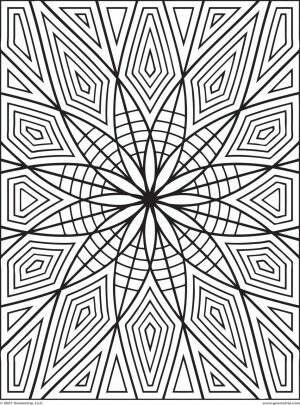 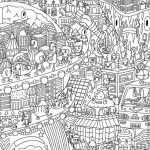 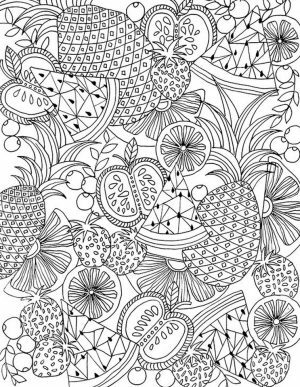 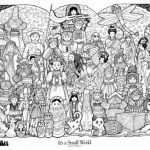 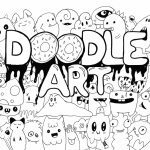 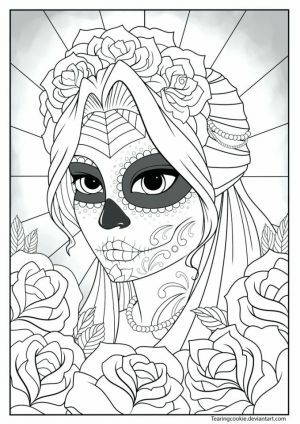 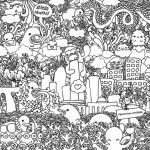 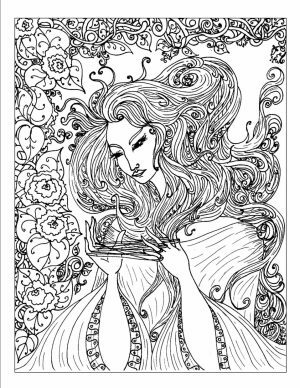 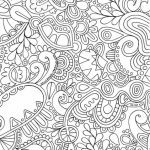 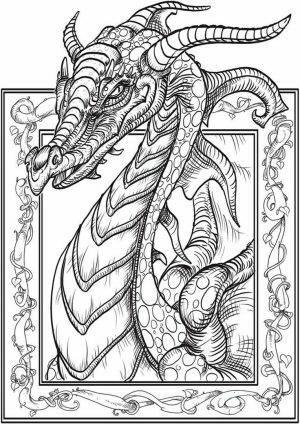 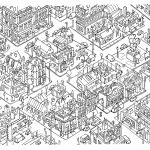 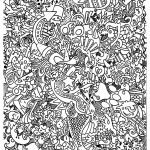 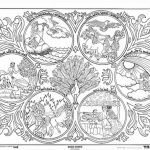 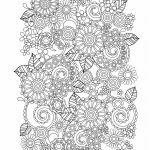 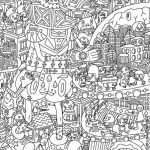 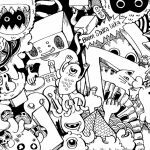 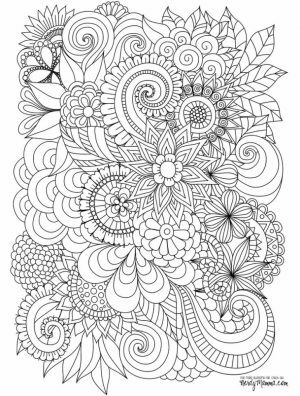 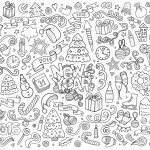 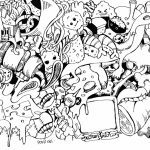 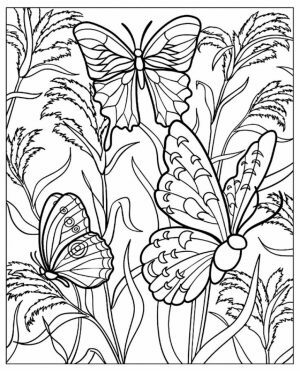 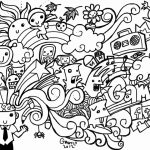 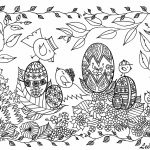 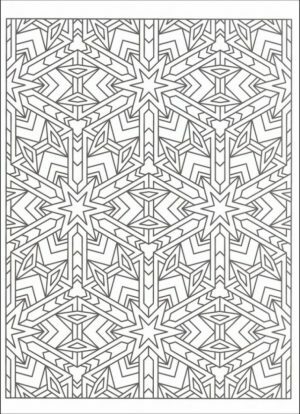 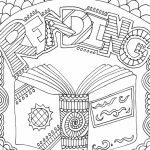 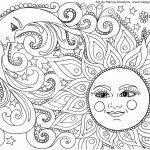 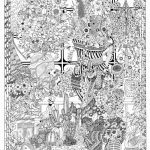 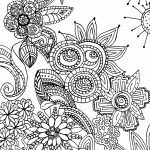 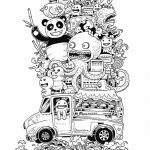 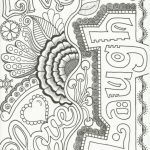 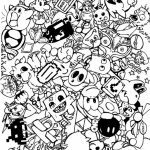 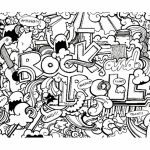 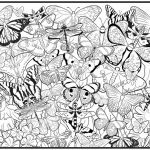 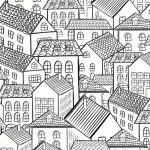 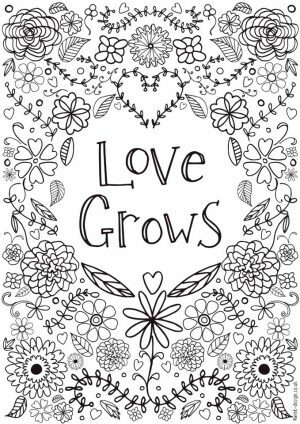 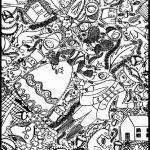 Related Posts "Doodle Art Coloring Pages for Adults"